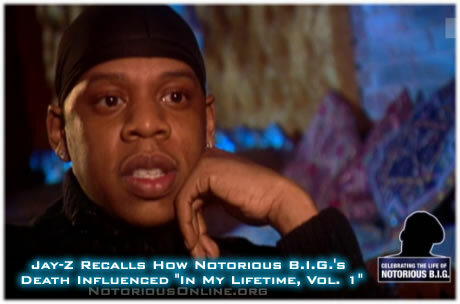 Jay-Z Recalls How Notorious B.I.G. 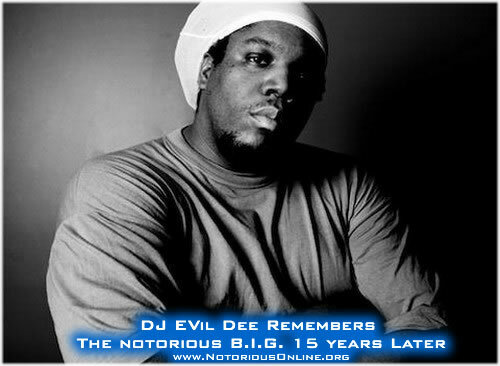 's Death Influenced "In My Lifetime, Vol. 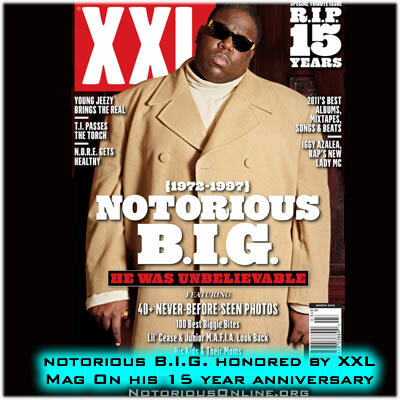 1"
MTV unearths an old interview with Jay-Z from 1998 where he speaks on the late great Notorious B.I.G. 's influence on his sophomore album entitle "In My Lifetime, Vol. 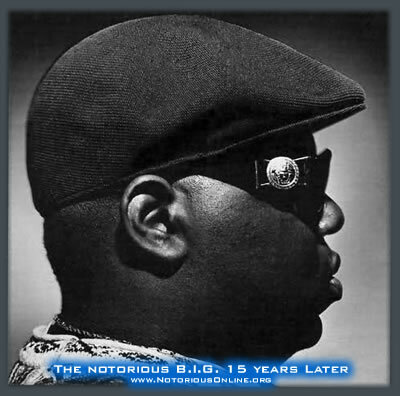 1"
15 Year anniversary passing of the late Notorious B.I.G.